It’s more important than ever. Sadly, we’ve had a problem in my community in the last several years, and we need to do better. For some reason, I was still at my desk with a client during this rally, and I regret not being there. Remember the women in your life today- love them, respect them, support them. Not just because you are a dude and feel frustrated that we live in a world that regularly denigrates 50% of our species, but because on the most basic level, it is damn important to celebrate basic human equality and decency, for all of us- right here, right now. 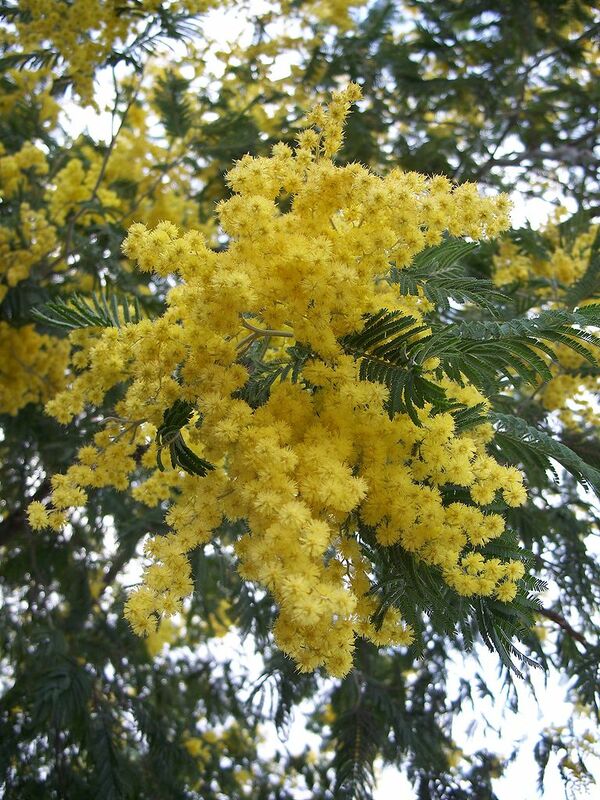 Silver Wattle. Traditional IWD gift. Credit: http://en.wikipedia.org/wiki/File:Acacia_dealbata-1.jpg AND Eugene Zelenko. This entry was posted in Uncategorized and tagged decency, humanity, international women's day, iwd, political action, respect on March 8, 2013 by sticker1.